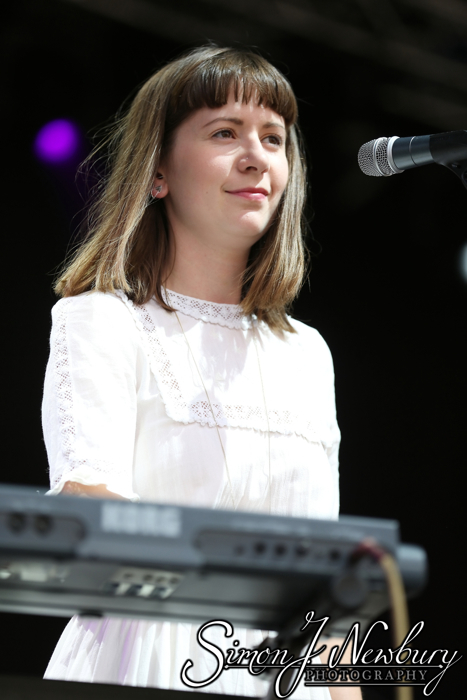 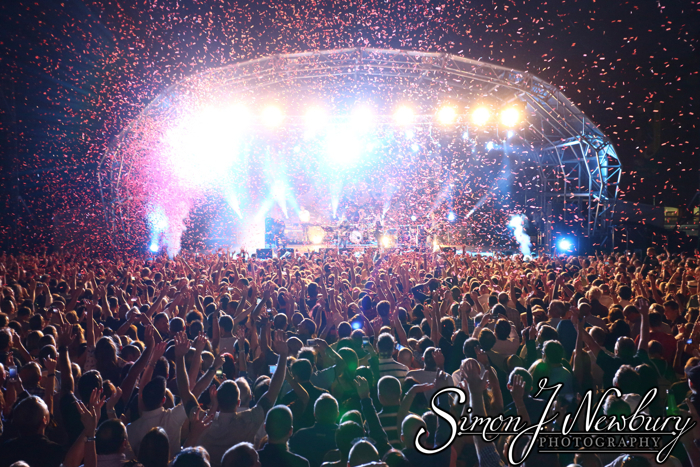 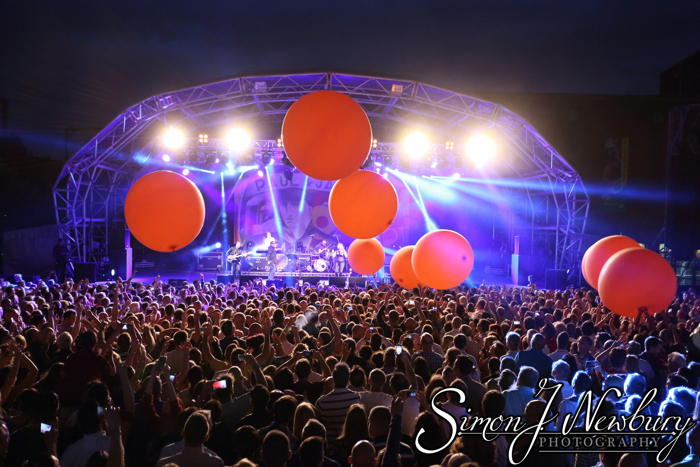 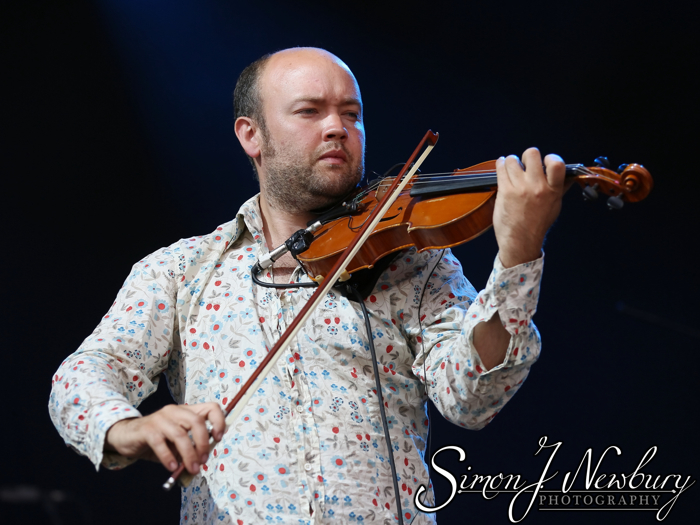 Simon J. Newbury Photography were asked to be the official photographer for the Paul Heaton and Jacqui Abbott headline show at Summer In The City at Castlefield Bowl in Manchester. 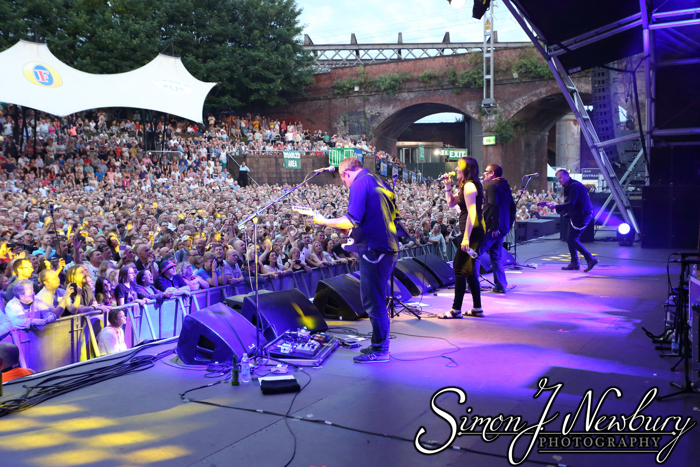 This meant getting some great extra photos from the stage and some nice vantage points overlooking the stage which straddles a canal at Castlefield Bowl in Manchester. 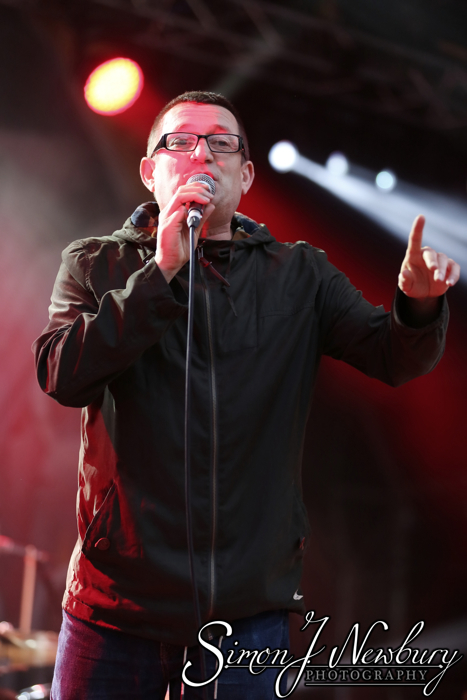 It was the fourth time we have photographed Paul Heaton and Jacqui Abbott whose set contained new material the pair have recorded together recently as well as classics from The Beautiful South and some Housemartins numbers. 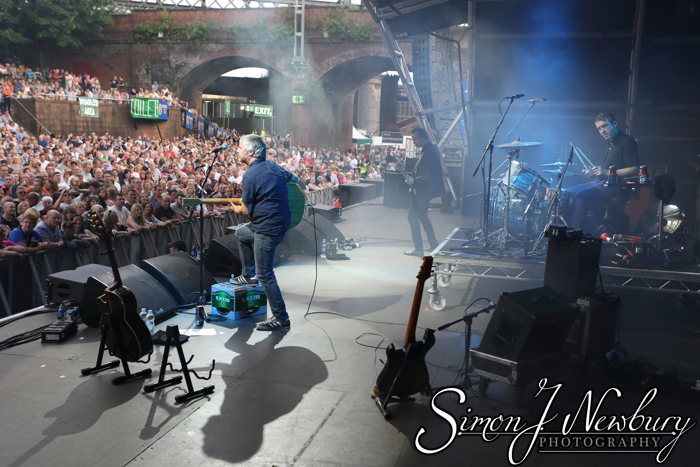 Main support on the night came from Manchester favourites I Am Kloot. 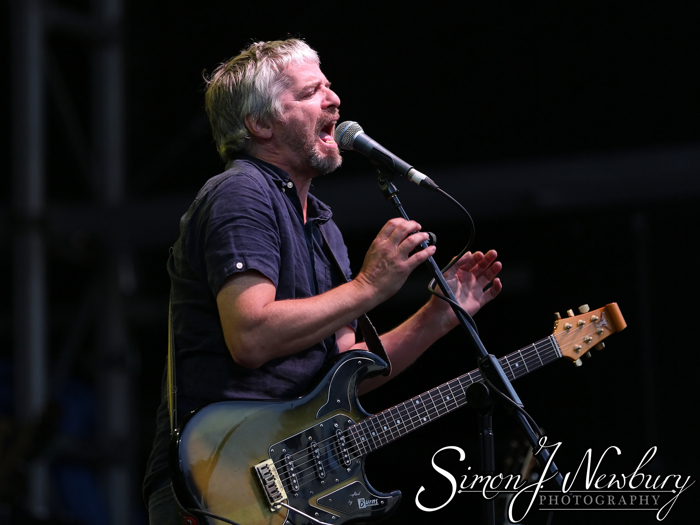 We have also photographed I Am Kloot many times previously as well as a few portrait shoots with lead singer John Bramwell. 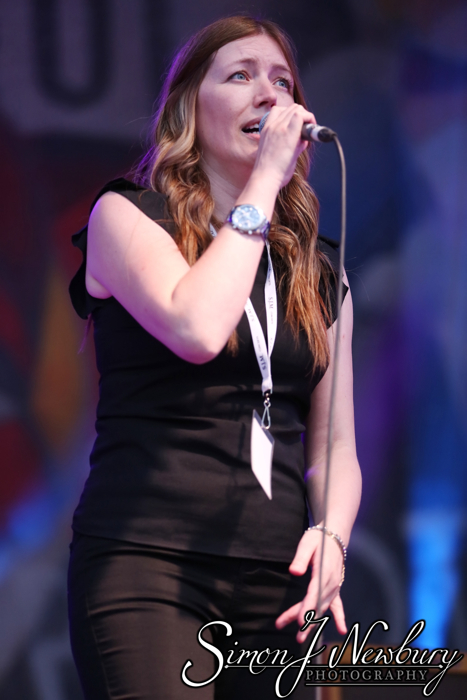 Opening the event were The Leisure Society. 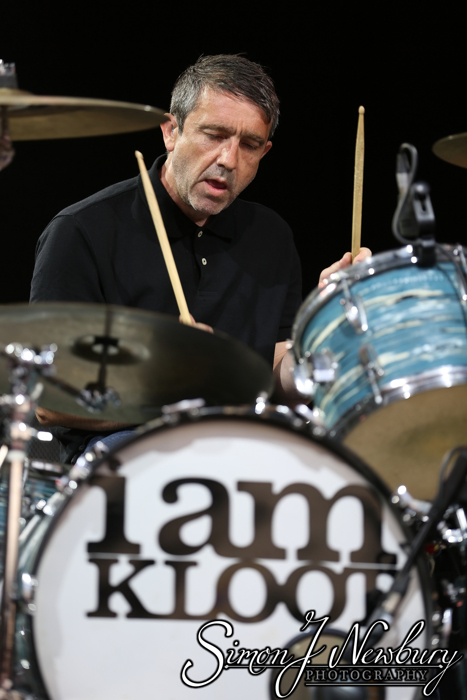 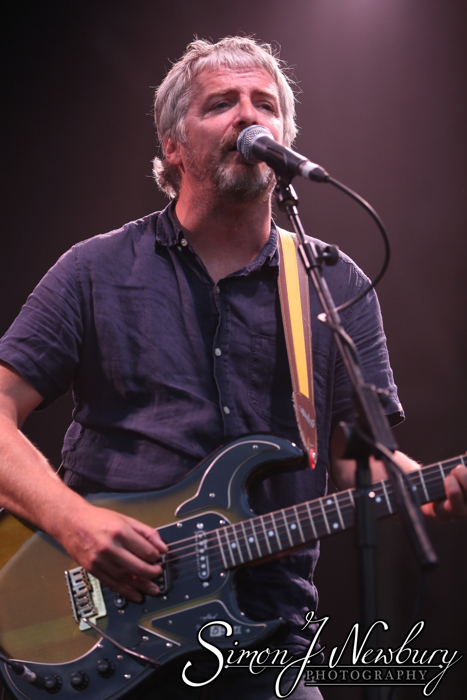 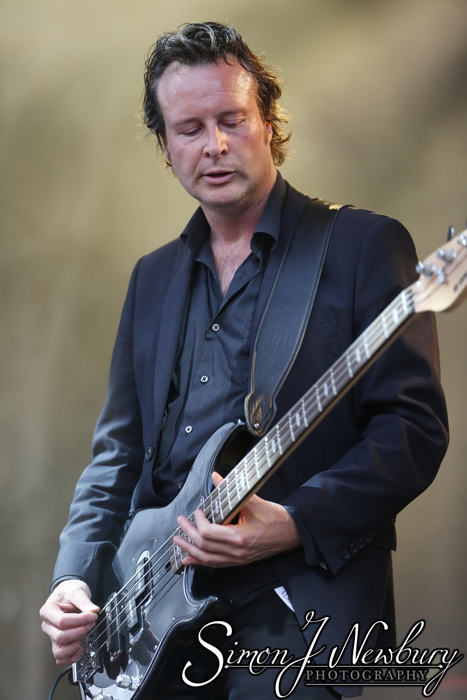 Licence images of I Am Kloot here. 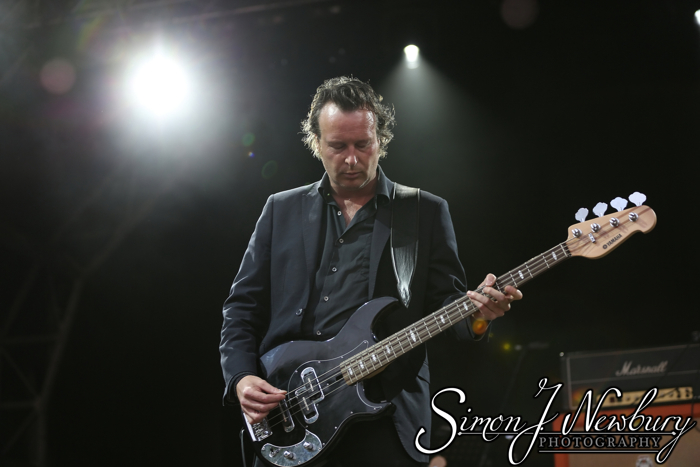 Licence images of Paul & Jacqui here.